Have you ever had a nightmare where all of your teeth fell out? Us too. 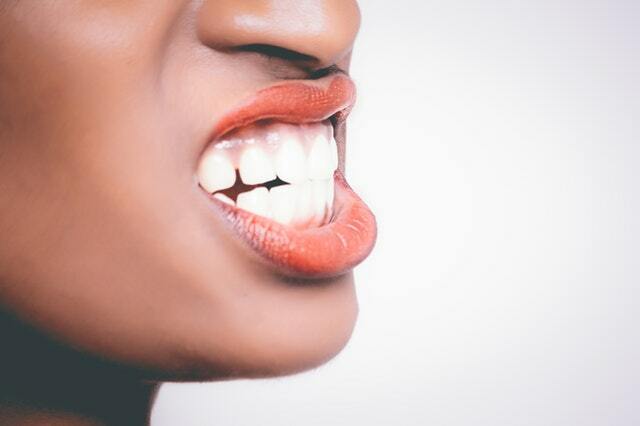 It seems that losing teeth is a universal – and completely rational – fear, but how much do we really know about what causes missing teeth, and what we can do to ensure that are gnashers stay put throughout our lives? Here, we look at 5 of the most common reasons people may experience tooth loss or tooth absence, including tooth decay, gum disease, trauma, ectodermal dysplasia and hypodontia. Tooth decay is, essentially, when a tooth (or a number of teeth) rots due to there being a hole (cavity) in the tooth. Left untreated, the decay can cause a toothache or an abscess, and eventually, the tooth will turn black and “die”. Tooth decay can occur in people of all ages. A buildup of plaque which turns the sugar from foods and drinks into acid, which then wears down the enamel and causes serious damage to the tooth. Gum disease (aka Periodontal) is a nasty condition that can lead to the loss of teeth. It occurs when a buildup of plaque on the gums causes what’s known as Gingivitis – inflamed gums that bleed easily during brushing. When Gingivitis is left untreated it can develop into gum disease, which is where the gums become badly infected and can decay the bone and connective tissue surrounding the tooth. This deterioration causes the tooth to lose its anchor, which then causes the tooth to fall out altogether. Hormonal changes like pregnancy, menopause, puberty, etc. If you notice any of the above symptoms, you should seek professional advice as soon as possible. A dentist will treat gum disease with non-surgical treatments that aim to clean the gums, reduce swelling, strengthen the good bacteria around the teeth and stop the spread of infection. If the gum disease has gone undetected or untreated for a long time and as a result, there is severe structural damage in the bone, a dentist may choose to perform surgical procedures like bone grafts, soft tissue grafts or guided tissue regeneration. Preventing gum disease (and, importantly, the condition that precedes it – gingivitis) is all about practising good dental hygiene. This means brushing for two minutes twice a day, flossing regularly, using antibacterial mouthwash and going for regular check-ups at the dentist. While gingivitis is easy to reverse, gum disease is not so easy, so prevention is key. An accident or sports injury can cause a traumatic dental injury. This can be as small as a chipped tooth or as serious as a tooth being dislodged or knocked out altogether. 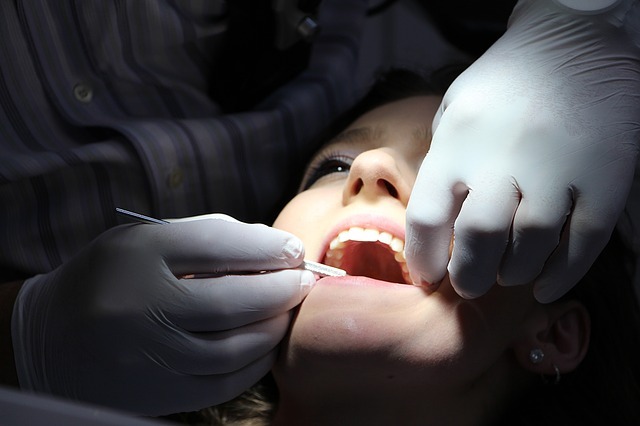 If a person suffers a traumatic dental injury, immediate medical attention is required, as the surrounding teeth and jaw could also be damaged in the process. Dentists that specialise in these sorts of injuries are known as Endodontists. Their expertise can often minimise pain from the injury and, depending on the severity of the injury, save injured teeth from falling out. 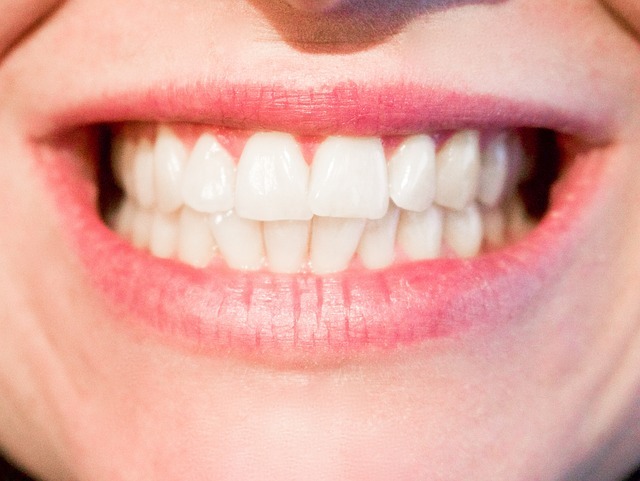 Chipped teeth are straightforward to mend, as a dentist can fit a tooth-coloured filling over the top. If a large part of your tooth has cracked off, a cap can be fitted. If you have dislodged your tooth or it has fallen out, there is still chance for an Endodontist to position it back in place and for it to survive, but they would have to act quickly. You may also have the option to get dental implants to restore your smile. Ectodermal dysplasia is a number of syndromes that together cause abnormalities of the skin, hair, nails, sweat glands, salivary glands and the teeth. It is a disorder that is inherited. In regards to dental misconfiguration, ectodermal dysplasia causes the lack of a permanent set of teeth, or teeth that can be likened to buds or are peg-shaped and pointed. Denture replacements are necessary for young children, but once a child reaches adolescence and their jaw is fully grown they are able to get dental implants and undergo orthodontic treatment. Another common genetic condition that can cause craniofacial malformation, which includes the absence of teeth, is Hypodontia (aka congenitally missing teeth (CMT)). This condition is considered a prevalent developmental dental anomaly. Those who suffer from Hypodontia may experience complications such as the inability to chew, periodontal damage and lack of bone growth. Hypodontia is usually diagnosable in young children, with whom should be taken to see a craniofacial specialist as soon as possible. Treatment for Hypodontia includes orthodontic assistance such as braces to correct spaces and align the teeth. With more research on Hypodontia will come more treatment options for those suffering. No one wants to suffer from the loss of teeth, so if you have a full set of healthy teeth now, it’s crucial that you look after them. While dentistry is advanced and there are treatments for all sorts of conditions, it is not pleasant to undergo dental procedures. So, if you remember to practise impeccable dental hygiene and seek professional assistance when something isn’t quite right, you will have a healthy mouth throughout your entire life.